DO NOT LINK UP UNTIL YOU HAVE READ THE RULES. Rule #1 If your ingredients do not have the following labels on it, or the ingredients are not listed as organic, filtered water, or cane sugar, you are using genetically mutant ingredients, sorry to burst your bubble. Rule #2 However, if you list your ingredients as just sugar, pepper, flour that is exceptable. Images that include non-organic brands will be deleted. That means if you have a picture of what you used, and I see Kraft, McCormick, etc the post will be deleted. 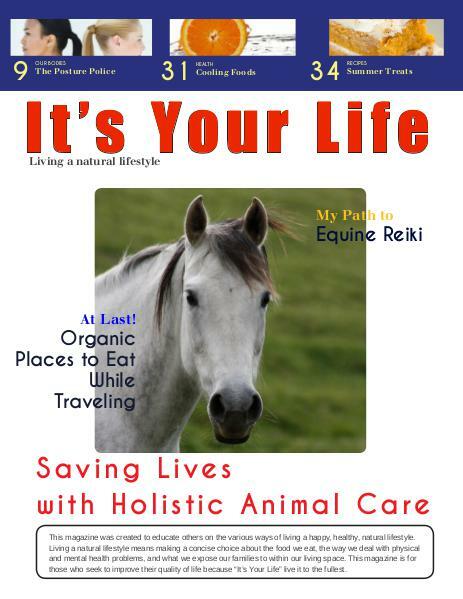 The purpose of this link up is to help others change from genetically mutant foods to real foods. If you are not eating organic, you are consuming GMOs that are void of vitamins and minerals. Your hosts are Mary from Back to the Basics, and Mary's Kitchen along with Joyce from It's Your Life. I love that we are growing, and thanks to those who post every week. 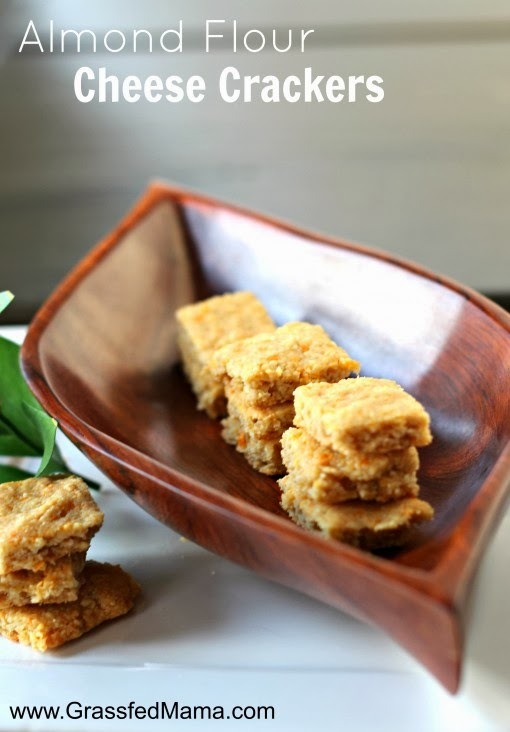 I love cheese crackers,and so do the teens, and I love these Gluten Free Cheese Crackers from Grassfed Mama. 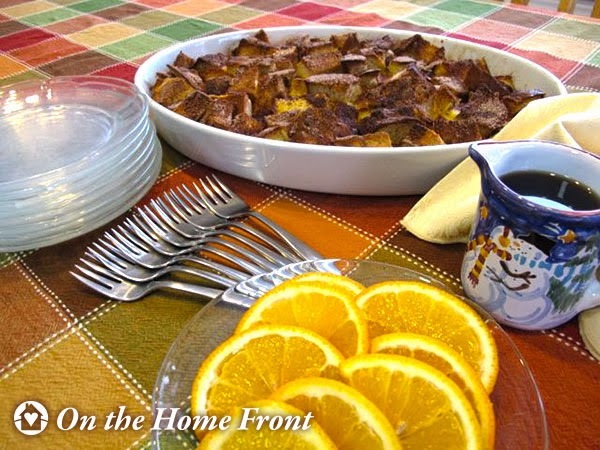 Another favorite of the teens is French toast, I love the idea of making a French Toast Casserole from Prudent Living. Check out the new Facebook group for Real Food Bloggers, join us and share your posts. 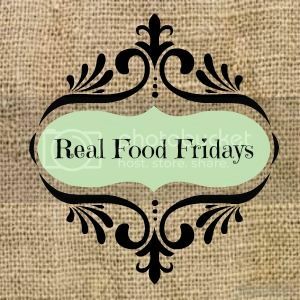 If you have been featured on any of the blogs hosting/co-hosting this link up your post will be shared on the Facebook group and pinned to the Real Food Fridays board on Pintrest. Feel free to link up your real food posts, bloggers only please, family friendly posts pertaining to anything related to real food, or health related link ups/blog hops. Party runs Thursday night through Sunday at midnight. 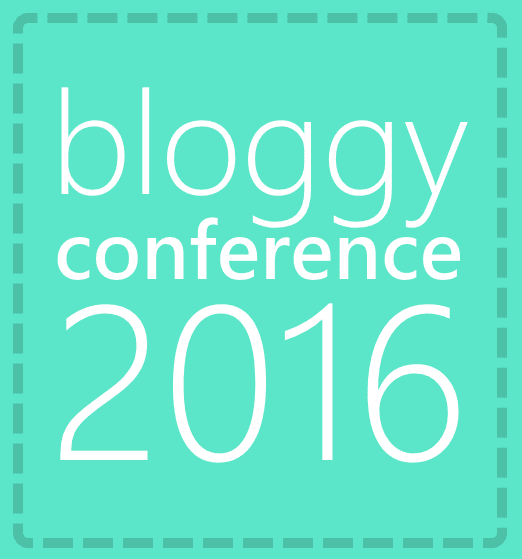 Please grab the button, and put it somewhere on your blog so others can find us. If you would like to be a co-host, for a week, a month, or whatever, email me at edjumpoff@yahoo.com.